Rockademix is a 501(c)(3) nonprofit educational program that uses academically rich songs to teach math, science, and language arts. 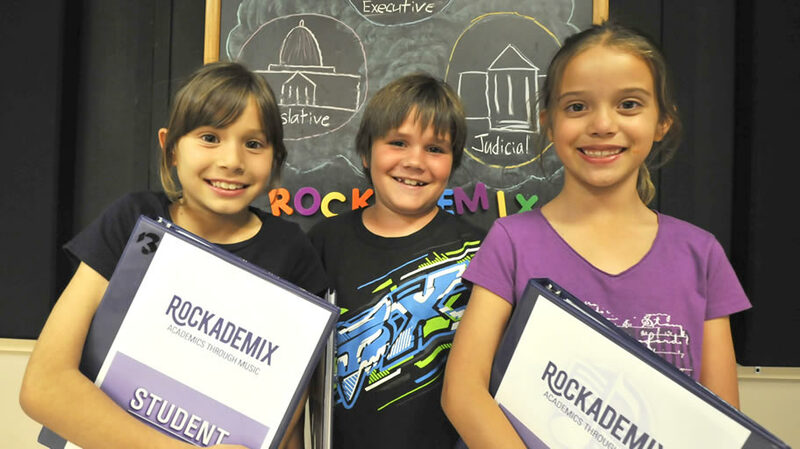 Founded by an award-winning teacher recognized by the US Department of Education, Rockademix was developed with the help of professors of education, Grammy-winning musicians, and child development experts. Rockademix is a non-profit educational program offering a thematic teaching method developed by a veteran classroom teacher. The program uses music, the arts, and technology to help children learn academics, experience personal growth, and gain marketable skills. It’s based on original songs rich in history, science, math, and language arts content. Students and teachers mine the songs for academic lessons and implement related visual and performing arts and technology activities. 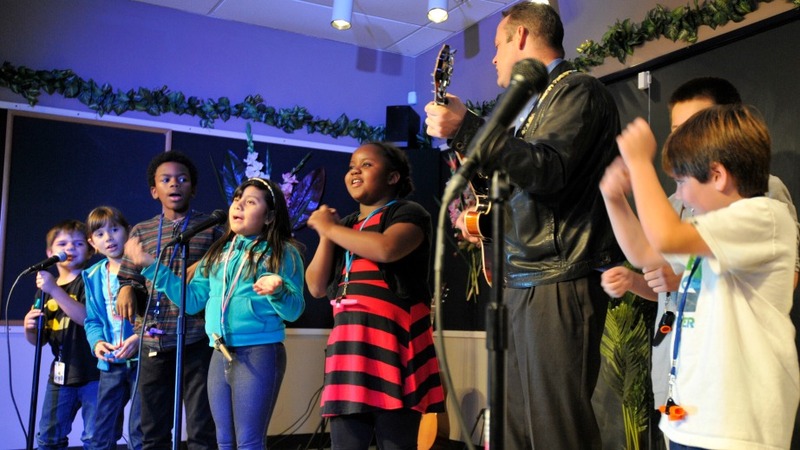 The needs of all students are met through participation in singing, reading, writing, dancing, and art. Students learn better when material is presented in an engaging, meaningful way that involves their active participation. 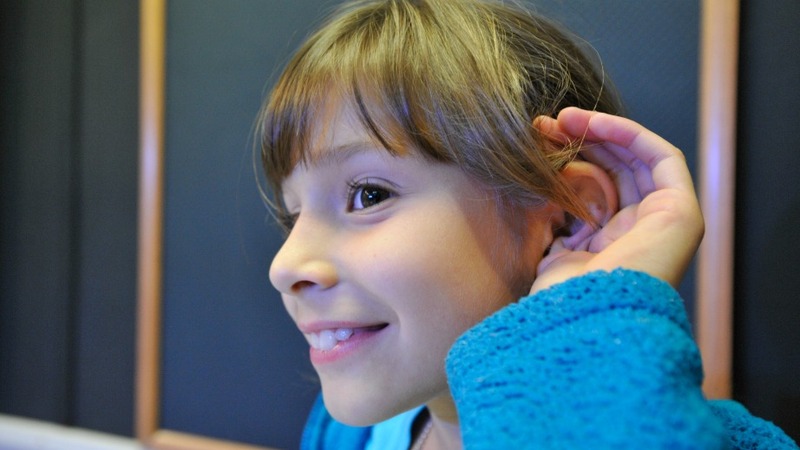 Music and the visual and performing arts can unify the different strands of academic learning into a cohesive theme that all students can more easily digest and embrace. With “The Constitution Song”, for example, students study the document’s history, create drawings related to the time period, choreograph dance moves to the song, and perform the song with their peers. The students then write about what they learned in their personal anonymous blogs. Jon Schwartz taught grades 1-6 in elementary school for 15 years. When he started using music, technology, and the arts to teach, his students’ learning, personal growth, and engagement increased dramatically and his pioneering teaching work was featured by the US Department of Education. Schwartz is taking a break from teaching to develop the Rockademix curriculum with parents, students, education consultants, artists, and musicians so that all teachers can use his methods regardless of their level of training in music, the arts, and technology. To hear about the latest and greatest Rockademix news please sign up below. Jon Schwartz is an award-winning public school teacher whose work using music, the arts, and technology to boost student achievement has been featured by the US Department of Education. The California State Senate named him “Tech Hero of 2011”. 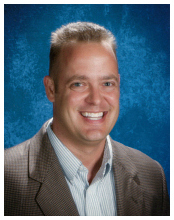 Schwartz is a published education author and his articles and videos have appeared in EdSource, Education Week, and Edutopia. He’s taught grades 1-6 in California public schools since 1997, and holds credentials in general and special education. In 2010, Schwartz created the “Kids Like Blogs” program that pioneered the use of student blogs in elementary education. In 2012, Schwartz created the acclaimed “Kids Like Blues” Program, which used music, the visual and performing arts, and technology to help kids learn academic standards, grow self-esteem, and gain marketable skills. Schwartz took the 2013-2015 academic years off from teaching, and is currently developing the non-profit Rockademix program, a state of the art academic curriculum that uses music, technology, and the visual and performing arts to teach academics and increase student engagement. Rockademix is an easy-to-implement program that will enable all teachers to use music, the arts, and technology to help children learn, regardless of their level of music, arts, and technology training. 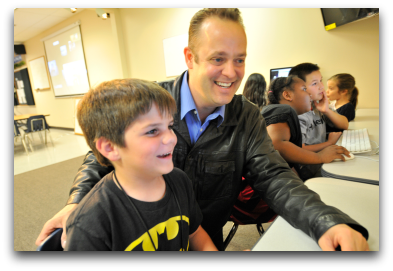 Schwartz uses his passion for technology, graphic design, photography, journalism, and adventure to create learning opportunities for his students. His is also a professional outdoors photographer and writer (http://www.bluewaterjon.com) whose work has appeared in National Geographic and Field and Stream. He lives in Carlsbad, California with his wife and three daughters.